Win the new Shameboy CD + DVD! 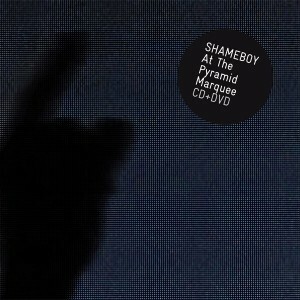 Shameboy will releas its new CD (and DVD) called Shameboy at the Pyramid Marquee on May 18. You will read the full review this weekend on Dancevibes, but we can already tell you that it rocks. You can now relive Shameboy’s steamy performance at Rock Werchter for free by entering our contest. All you have to do is mail your name and address to Steven (you can find my mail address on the contact us page and add your coolest, funniest party/clubbing picture (make sure it is not bigger than 1 megabyte or my mailbox will hate you!). We will than randomly pick a winner and publish your picture on the homepage :-). The contest ends on May 15!